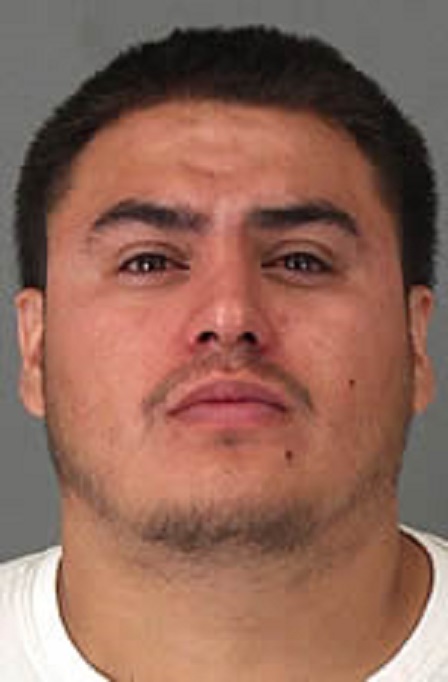 Officers from the Perris Police Department arrested a 24-year-old man for theft of mail and possession of stolen mail about 8:34 p.m. Tuesday in the 700 block of South Redlands Boulevard in Perris, a Sheriff’s official reported. Police arrested Antonio Michael Alvarez after receiving a call about mail being stolen from a United States Postal Service mailbox, according to a Riverside County Sheriff’s report. The caller reported seeing an adult male stealing mail from the mailbox, according to Sheriff’s Sgt. Ralph Rico. Officers arrived shortly after receiving the call and apprehended Alvarez, who was booked at Southwest Station, according to Rico. This is an ongoing investigation and anyone with additional information regarding this theft is encouraged to contact Deputy Waltermire at the Perris Station by calling 951-210-1000.